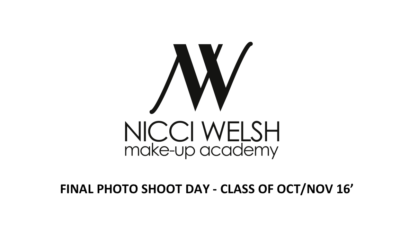 Nicci Welsh Makeup Academy is your guarantee for complete mastery of all the skills you need to become a successful hair and makeup artist in today’s competitive market. So what are you waiting for? Known amongst celebrities as the High Definition wizard, Nicci Welsh is a stickler for perfection who makes it all look natural. Nicci’s unique techniques makes her and her Pro Team the A-list’ choice in high fashion, music, film and TV. Catwalk, press or pop-up? We have the team! 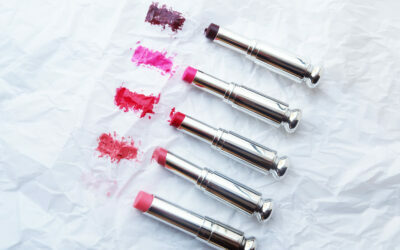 Up-to-date knowledge on trends and techniques and the very best talent sourced and trained by Nicci Welsh herself. The Nicci Welsh Pro Event Team is your cutting edge styling team for any brand promotion. To be the best professional make-up artist and hair stylist, you need to learn from the best. 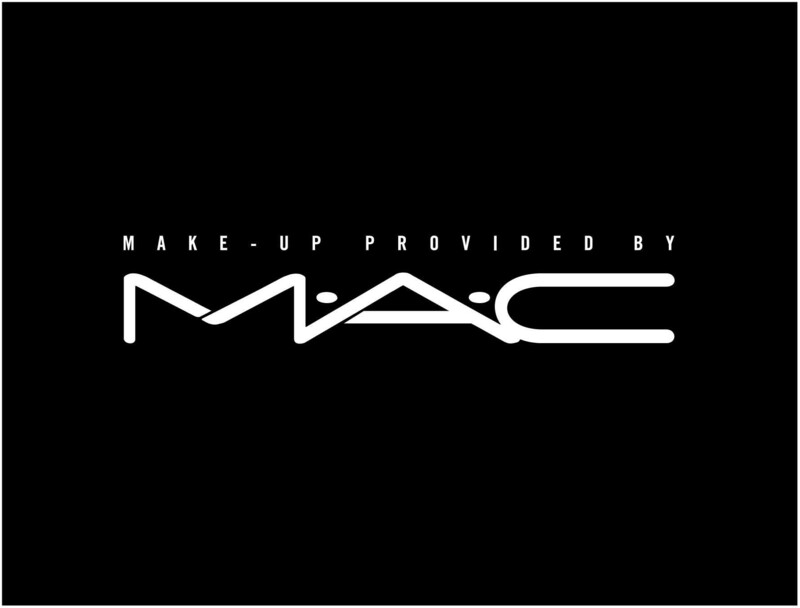 The Nicci Welsh Make-up Academy is founded on the unique techniques of Nicci Welsh that have landed the internationally acclaimed hair and make-up artist work for fashion brands all over the world, celebrities, editorials and airtime on numerous TV and award shows – and now you can do the same!